We understand that roof repair emergencies can happen. We offer several different types of financing options. Get to know what signs you need to recognize which will tell you it is time to replace or repair your roof. Find out what you need to know when buying a new roof and then maintaining it after it is installed. 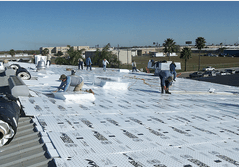 A&V has the commercial roofing solutions you need! We install all types of commercial flat roofing products, specializing in Duro-Last® “The World’s Best Roof”. Let A & V Roofing Company help you with your next house roofing project! 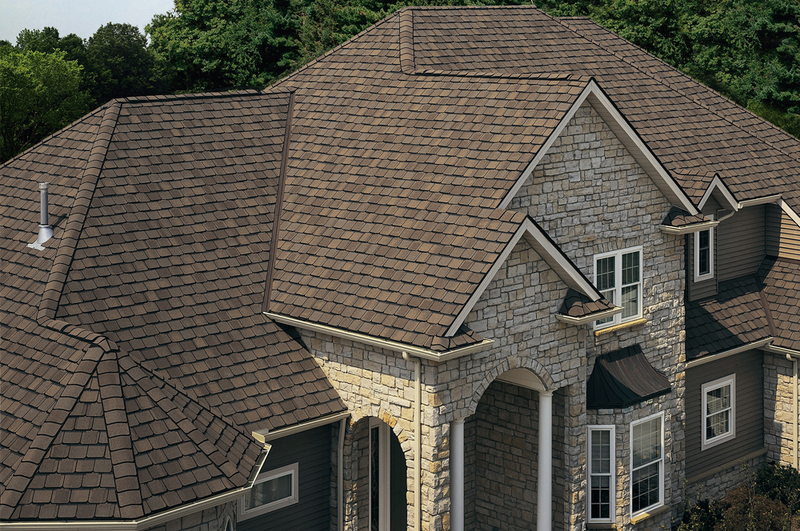 We carry many styles and materials to match your home’s unique style of roof. 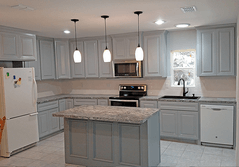 A & V Roofing and Remodeling now offers Kitchen Remodeling Services. We can definitely give you a New kitchen of your dreams. 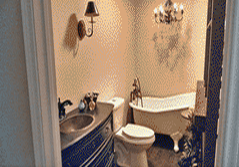 A & V Roofing and Remodeling now offers Bathroom Remodeling Services. Let us help you design and create a beautiful new Bathroom that you can be proud of. 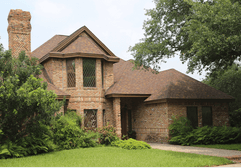 The Rio Grande Valley’s Premier Roofing & Remodeling Contractor! 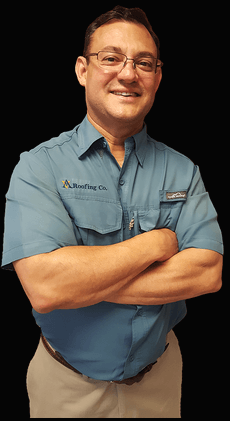 In the Rio Grande Valley, mild humid winters and extra humid hot summers make the choice of your roofing materials an important decision. At A&V Roofing and Remodeling, we specialize in commercial and residential roofing services. We also do bathroom remodeling as well as kitchen remodeling work. 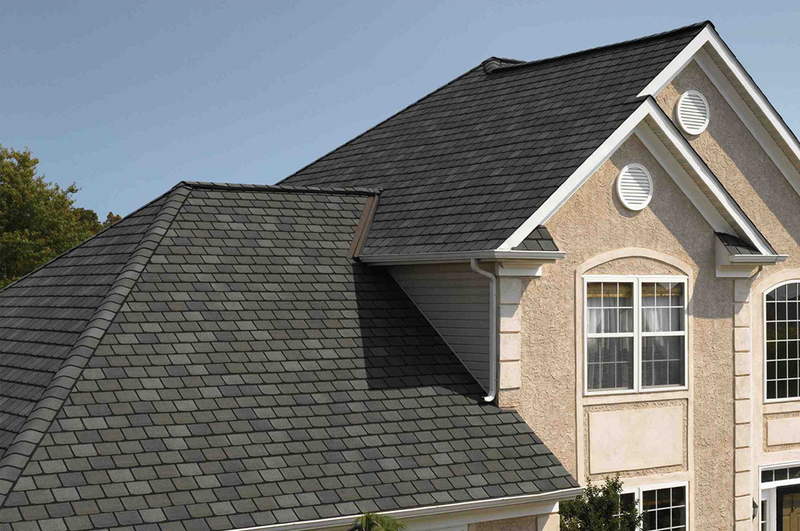 Our work comes with a guarantee and we are certified with major shingle manufacturers & insured for your protection. 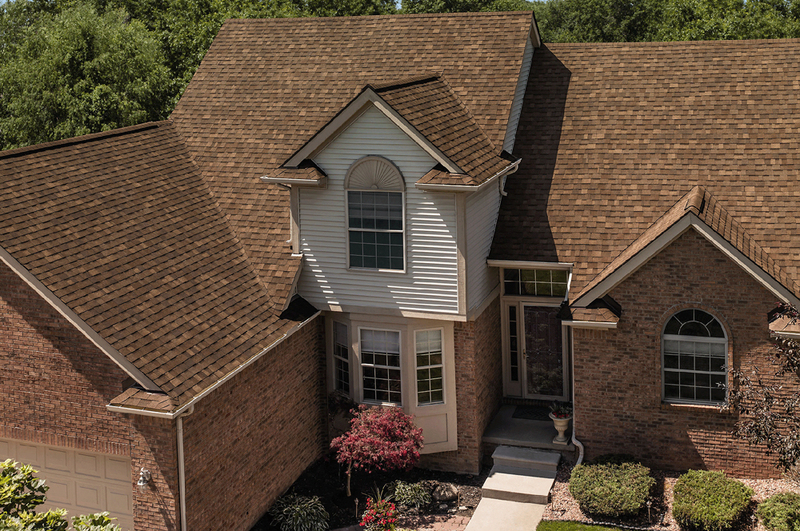 A & V Roofing and Remodeling Co LLC will not only determine what is wrong with your current roof, but we will also recommend the best Shingles for your Roof. A & V Roofing and Remodeling Co., LLC is an accredited business that has been rated and recognized by the Better Business Bureau. Customer Satisfaction is our main goal. 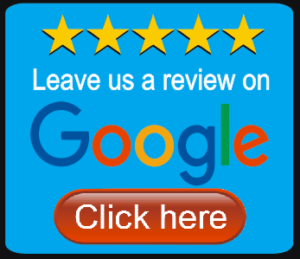 It is important to us to know that our customers are happy with their roofs and it shows by the reviews we have received on Angie’s List. Do you have leakage in the attic after heavy rains? Do you have ceiling spots inside you home? Do you have damaged or missing shingles? Is the flashing around your chimney, vent pipes, or wall junctions missing or bent? Can you see loose or protruding nails? Are your shingles buckling or blistering? Are the granules on your shingles missing or showing aging? Do you have unusually high energy bills?